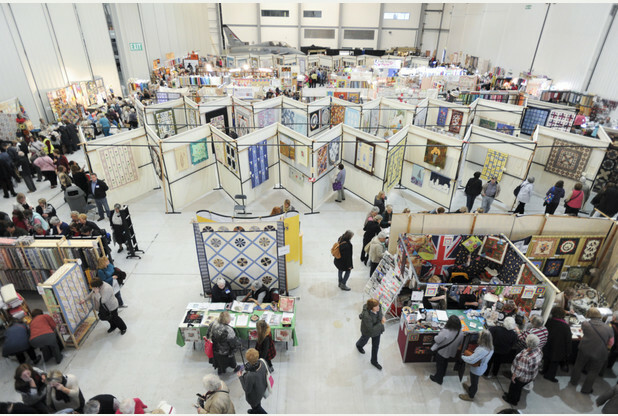 Twice a year in Cambridgeshire there is a Quilt Festival held by Grosvenor Shows. For many years it was held at Chilford Hall, but since a devastating fire at that venue in 2012 it has been held at Duxford Imperial War Museum. Now, our little shop is just nine short miles away from the IWM at Duxford so it did occur to me that it might be a good idea to attend, or even take a stand. So, I sent of for a traders pack. On receiving the floor plan of the show I realised that there are actually going to be real life airplanes in the hanger with the quilt show. I was sold. I absolutely LOVE quilts but I also absolutely LOVE airplanes. They get me really excited... something to do with the total improbability of such a large lump of metal staying in the air which makes me marvel. Don't get me wrong, I HATE flying and haven't actually set foot inside a plane for over eight years... something to do with the improbability of such a large lump of metal staying in the air... I think. 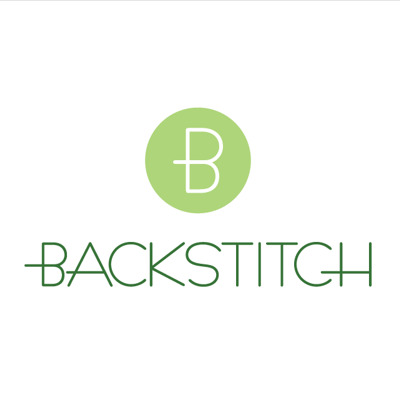 Anyhow, I digress, but Backstitch will be taking a stand at Duxford Spring Quilt Festival. Tickets for adults cost between £5 and £8 and are available here. The show runs from Friday 6th to Sunday 8th March 2015, 10:00am - 4:30pm (4:00pm on Sunday), and parking is free. If you head on over, come and find us!